With the NHL season just around the corner, hockey is officially back. 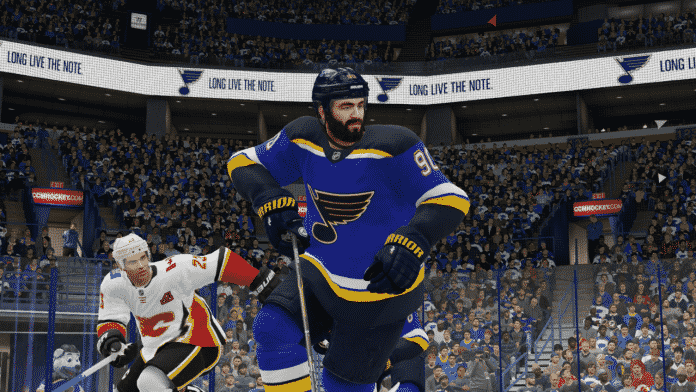 Hockey season also means another year of EA’s NHL, and another year of Hockey Ultimate Team. We’ll start off with Mark Pysyk, a right-handed defenseman for the Florida Panthers. Pysyk is one of the fastest right-side defensemen in the game, which will come in handy when you’re looking to cover as much ice as possible in the defensive zone. 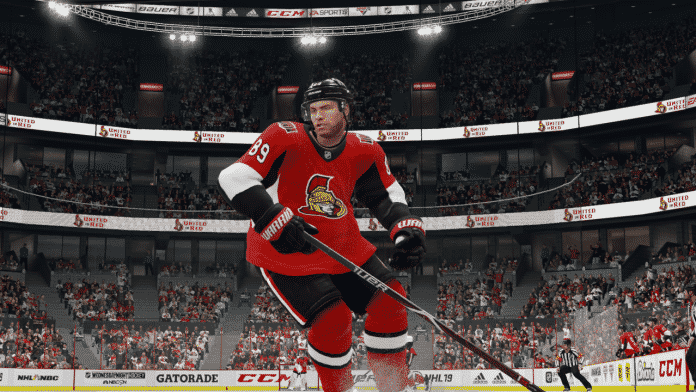 With 88 Speed, 87 Acceleration, and 86 Agility, as well as an 81 Defensive Awareness rating, Pysyk can be a cheap but impactful addition to your HUT team. Our next player is Mattias Janmark, a speedy winger from Dallas with impressive skating attributes in NHL 19. 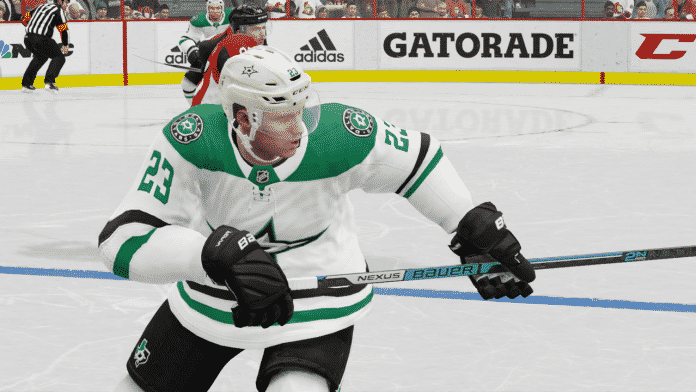 Speed is a necessity in this game, not just for defensemen, but for forwards as well. You’ll need it to split past defenders in order to create scoring chances, and Janmark’s 88 Speed, 88 Acceleration , and 87 Agility will help you do just that. The rest of his stats are decent at best, but if you’re a player who likes to play an up-tempo game and like to create scoring chances off the rush, Janmark should help your team out quite a bit. 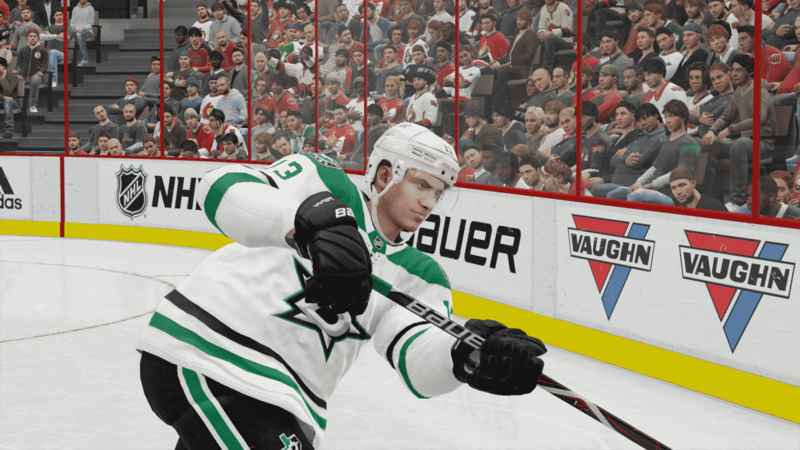 Another player from Dallas, Esa Lindell is a left-handed defenseman worth a look thanks in large part to his skating attributes. Lindell’s 86 Speed, 86 Acceleration, and 86 Ability should allow him to cover a good amount of space in the defensive zone. In addition, his defensive awareness is 82, which should help him stay in position when you are not controlling him. Next up on our list is Alexander Kerfoot, who had a strong rookie season last year for the Colorado Avalanche. 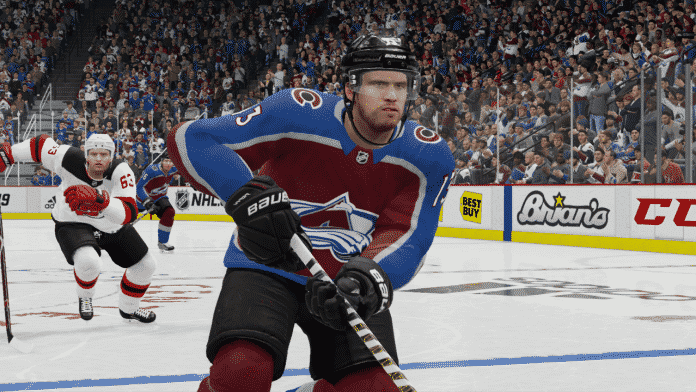 Kerfoot may scare some away due to his size (5’10”), but his speed is undeniable, as he has 88 Speed, 88 Acceleration, and 88 Agility. 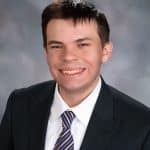 He could be a very strong addition to your team, but keep in mind his 65 Faceoff rating means you might be better off playing him on the wing than in the middle. Ottawa’s Mikkel Boedker is next on our list, and, like some of the other forwards I’ve written about here, is another speedy forward. Boedker can do a lot of damage thanks in large part to his skating attributes (90 Speed, 90 Acceleration, 89 Agility). Just like some of the other forwards on this list, he could certainly help you skate past defenders and create scoring chances for your team. Sami Vatanen from the New Jersey Devils is next on our list. 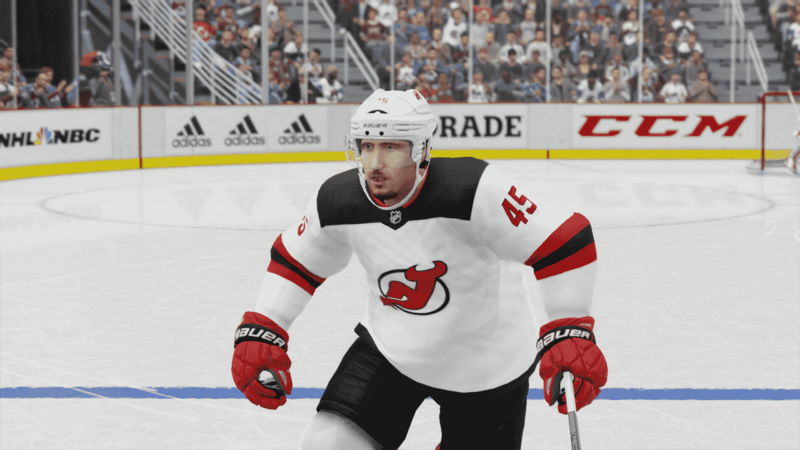 Like Pysyk, Vatanen’s skating attributes (90 Speed, 90 Acceleration, 90 Agility) are among the best for defensemen in this year’s game. 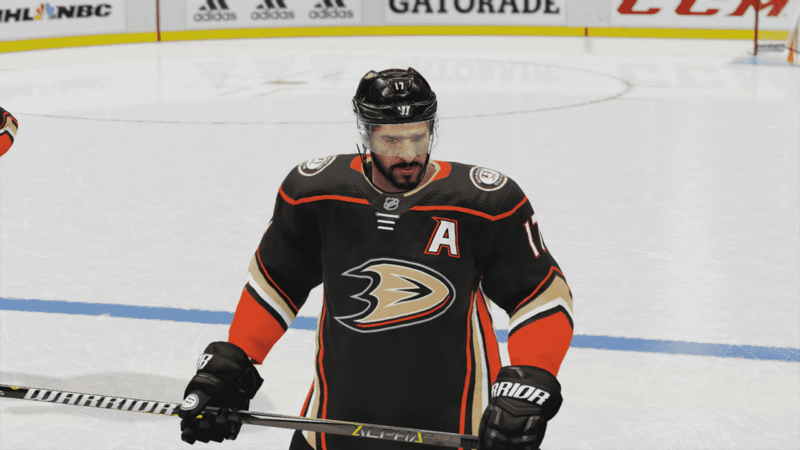 In addition, he has some other solid attributes, such as his 81 Deking, 80 Defensive Awareness, and his shooting stats (79 Slap Shot Power, 78 Wrist Shot Power) aren’t bad either. If you’re starting a HUT team, he is a must-have player. When looking for a goalie for your HUT team, it is important to keep in mind that you don’t need to spend an enormous amount of coins for an elite goalie. Instead, you should be looking for cost-effective goalies who have solid agility in the crease and cover much of the net with their body. Bishop, who is the tallest goalie in the NHL at 6’7’’, can do just that. 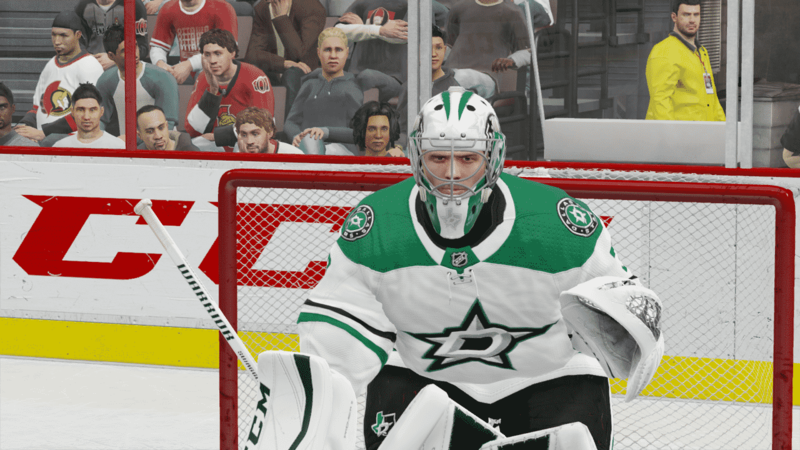 His large frame can give opponents fits, and his 77 Agility and 82 Vision are good enough for him to be a strong goaltender for your team. Kesler is routinely one of the better centermen in the NHL series, and that continues this year. Kesler can bring a lot to your team, thanks to his impressive skating (88 Speed, 88 Acceleration, 85 Agility) and defensive attributes (82 Defensive Awareness, 82 Stick Checking). In addition, he is usually one of the strongest faceoff takers in the league, and his 77 Faceoff rating will certainly help you win important draws in this year’s game. 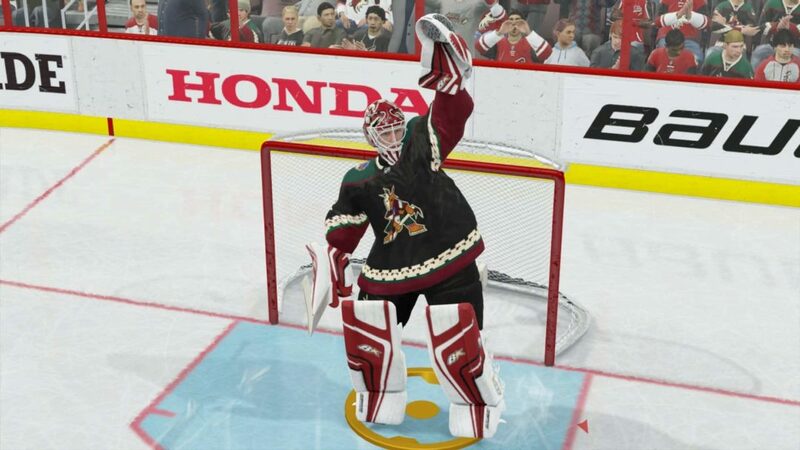 When building a team to play with in HUT, you’ll also want a player who can put the puck past goalies. 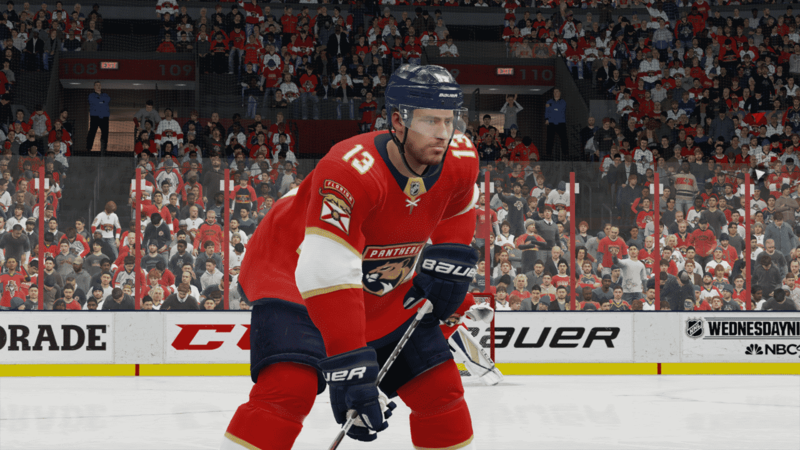 For his price, James Neal from Calgary is a player that you consider for your team. The veteran sniper not only has solid skating attributes (86 Speed, 86 Acceleration, 86 Agility), but his Slap Shot Power (82) and Wrist Shot Power (81) attributes are pretty good as well. In addition, he shouldn’t be a liability defensively thanks to his 80 Defensive Awareness attribute, and his 6’2’’, 221 lbs. frame should allow you to get some good checks in on your opponent. 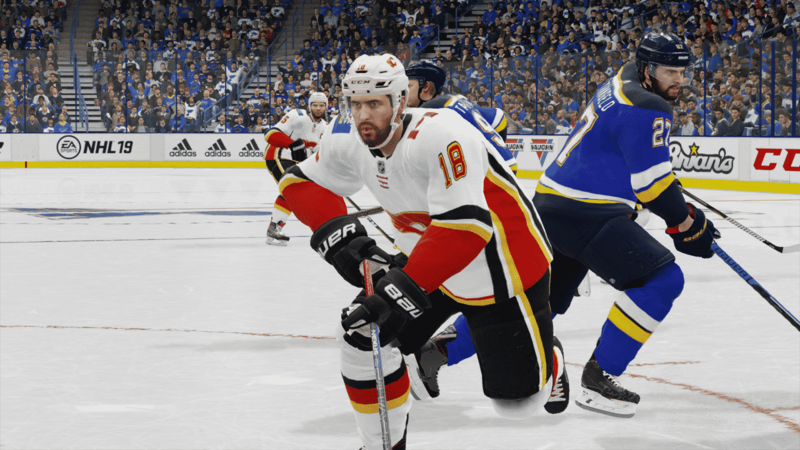 Ryan O’Reilly differs from a bit from some of the other players on this list, thanks to his skating attributes that are good but unspectacular (85 Speed, 85 Acceleration, 85 Agility). However, he is certainly worth a look because of some of his other attributes, such as his 80 Deking, 80 Passing, 80 Offensive Awareness and 84 Defensive Awareness. 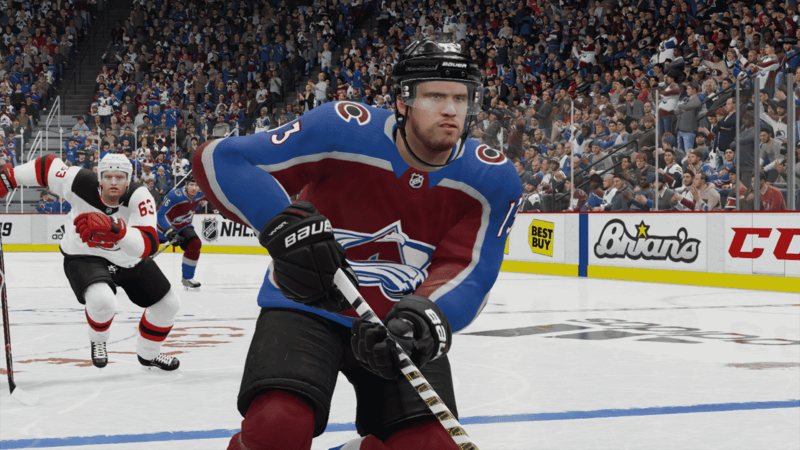 O’Reilly’s 73 Faceoff rating may not do him justice, as he is one of the better faceoff takers in the NHL (led the National Hockey League in faceoff wins last year) , but it is still pretty solid for a centerman in HUT. That’s our list for some of the best budget players in Hockey Ultimate Team this year. Have any other players that are worth grabbing? Let us know in the comments section below.